DuraPet PREMIUM SS CAT BOWL 470mL - 120_FEEDING & WATER ITEMS, Bowls, Cat Bowls - Stainless Steel - Product Detail - Prestige Pet Products Pty. Ltd. 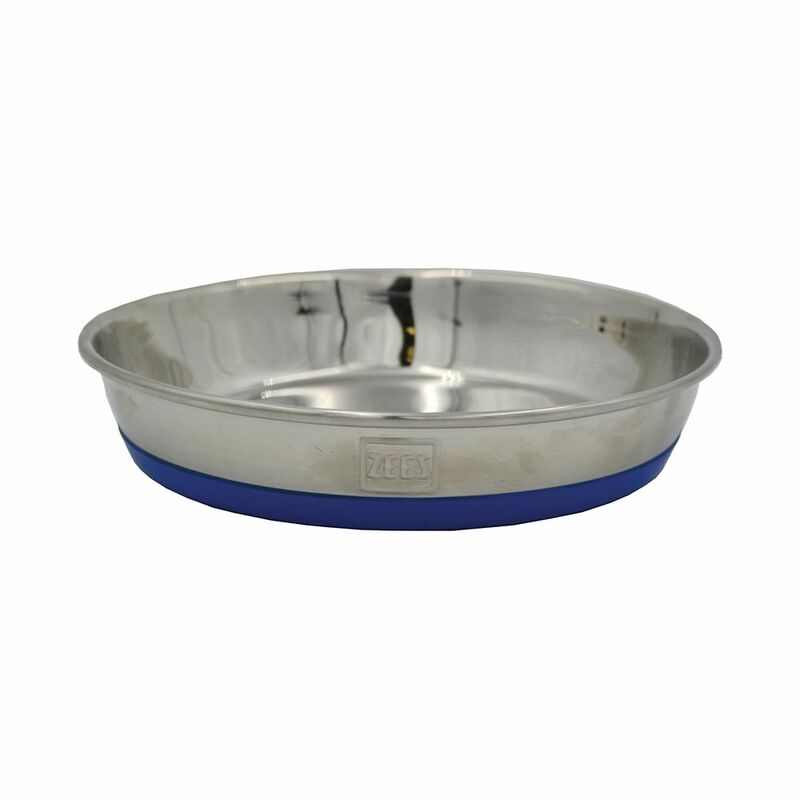 These stainless steel cat bowls have a patented fused rubber ring along the base rim which makes it anti-skid and rattle free. It is made of heavy gauge stainless steel with a permanent buff finish on the outside and fine mirror finish inside for easy cleaning.